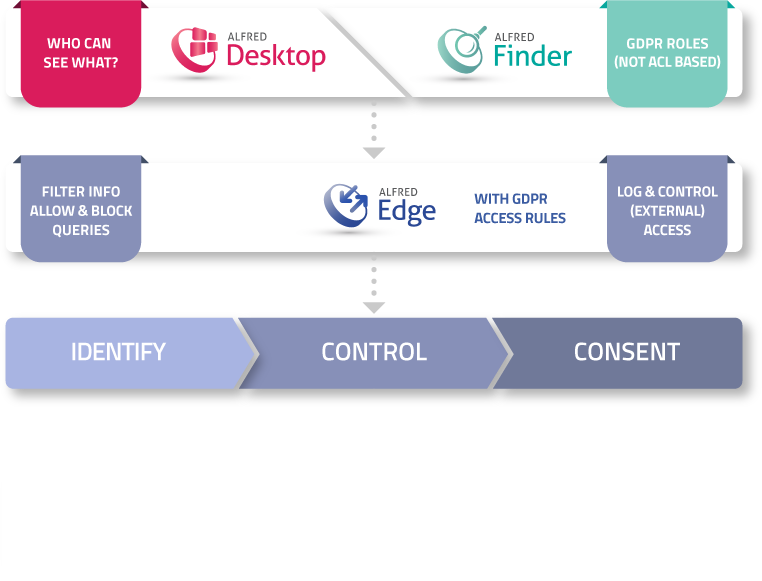 Several companies may be well on the way to define how to handle GDPR compliance for structured data. 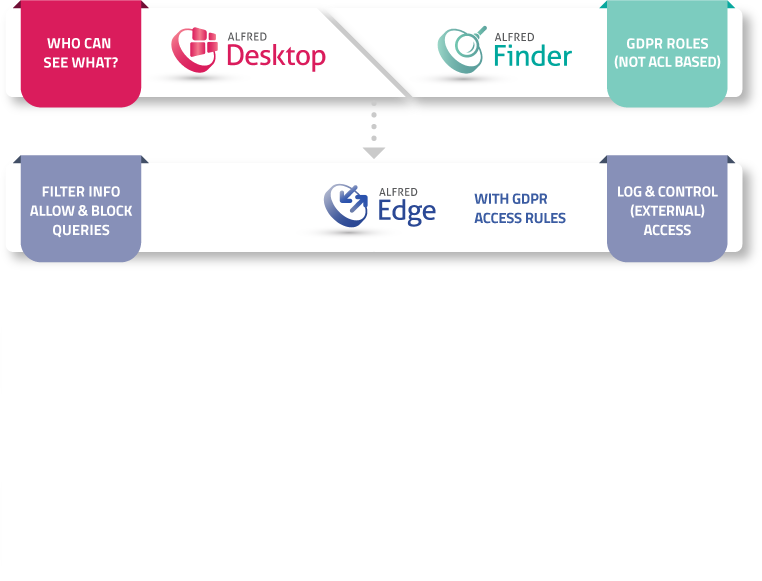 But many companies still haven't come up with a good way to handle GDPR compliance for unstructured data like emails, documents, spreadsheet, listing. Stored on Local or Network Drives / Cloud / USB Keys etc. 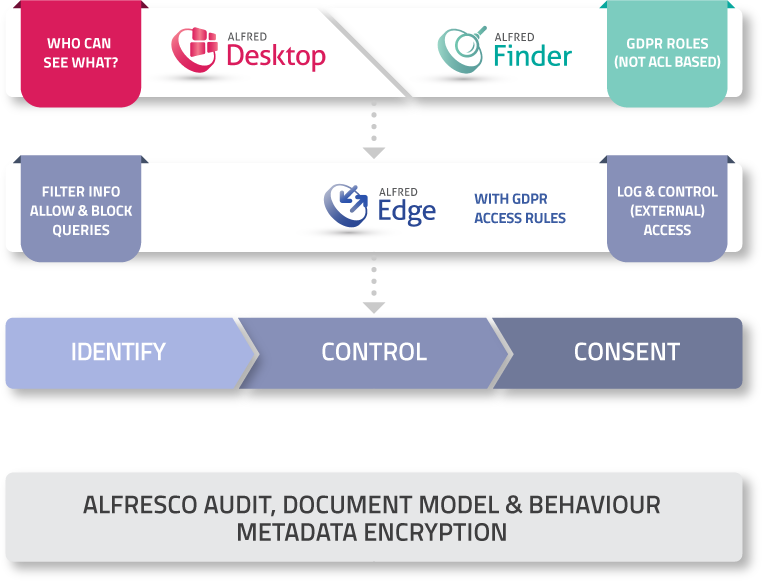 With our platform Alfred, we help you manage your unstructured data and bring your content under control to achieve GDPR compliance by May, 25 2018. 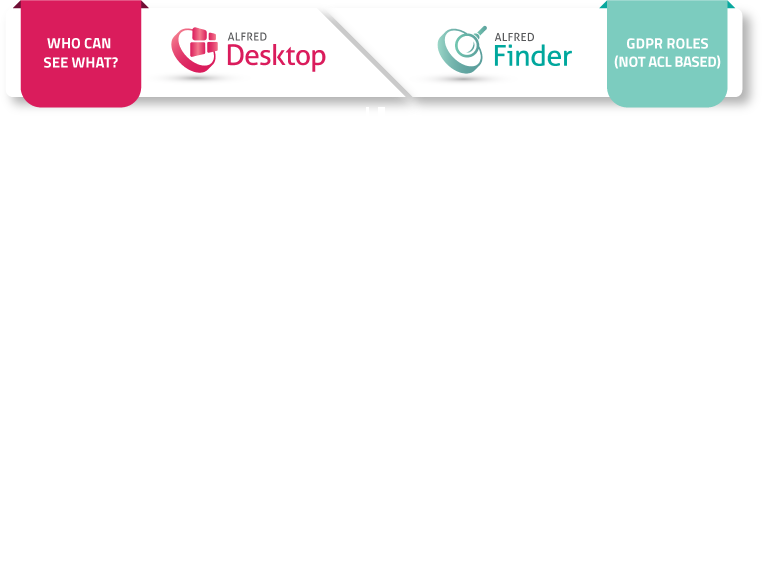 Governance has always been a concern of Xenit and a particular strength of Alfresco. GDPR makes us more aware that data are valuable assets, with privacy and sensitivity implications for every individual we interact within our corporate environment. 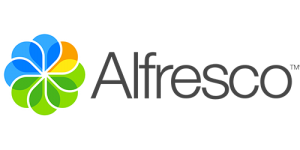 Building upon the enterprise capabilities of Alfresco and leveraging our Alfred products, data protection comes by design and not as an afterthought. Let us show you what Xenit can do for you. Contact us for more information.